In the Barrelhouse Television Workshop, writers look at the way we tell stories across media, the way those "writer moves" work, and why they may or may not work in certain situations. Here, we discuss the bonkers and fabulous Riverdale with writers Chris Gonzalez, Jaime Fountaine, Marisa Siegel, Michael Tager, and Olivia Wolfgang-Smith. Barrelhouse Television Workshop discusses Empire. Wrapping up Barrelhouse Television Workshop on True Detective. 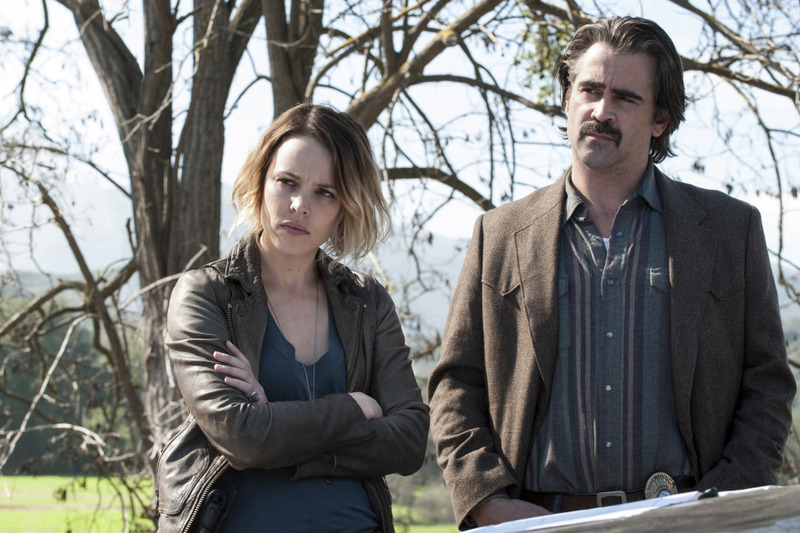 A recap of S2Ep2 of True Detective. Recap of True Detective S2Ep1.